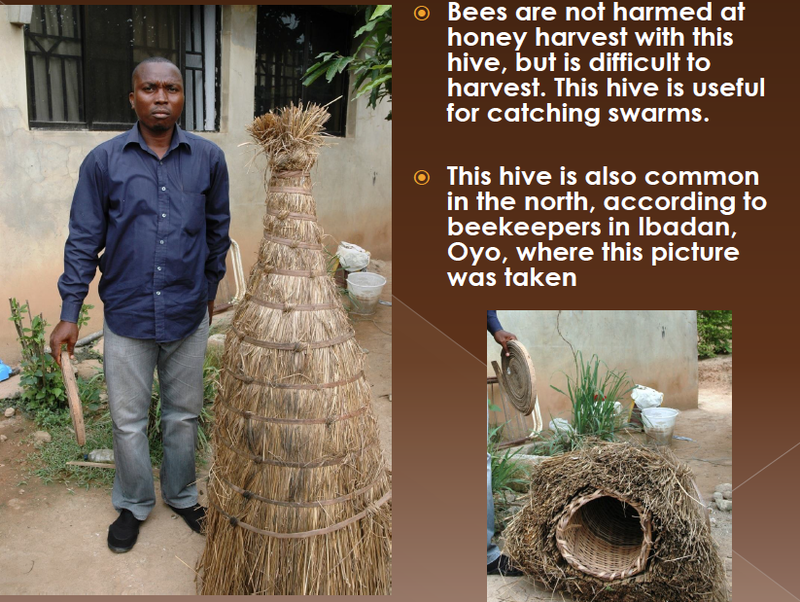 This informal bibliography, prepared for the Lovatt Foundation based in Kano Nigeria, aims to place academic research alongside information from and about people who work towards sustainable practices to enhance bee care and production. 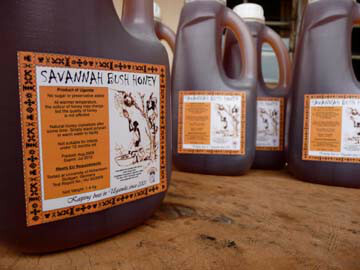 It includes some beekeepers who provide anecdotal information on Facebook. It is not comprehensive, but provides a series of starting points for further inquiry. I will add to it from time to time and welcome suggestions for additions. Agricultural practices that result from investment by big business affect many countries in the world and compromise bee health. Big business funding and lobbying, both direct and indirect, can also affect research findings. This list will exclude reports where researchers have a conflict of interest because of funding partners’ commercial interests. Comment – founded 1996 and there is a Word doc here that outlines its Proposed Sustainable Business Model as well as a note that says that ‘This project has been retired and is no longer accepting donations’. Nothing added to its Facebook page since April 2013. 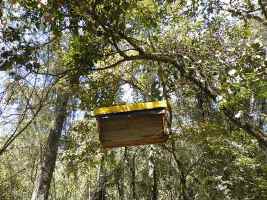 Comment– Info re hive experience– ‘Top-bar hives are usually kept on stands to raise them off the ground, but the bees prefer hives hung in trees so occupancy rate was low and honey production poor. 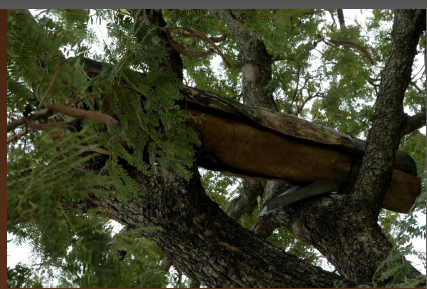 Hanging the top-bar hives in trees (to copy bark hives) proved impractical as a ready to harvest top-bar hive can weigh up to 80 kg and needs several people to lower it to the ground.” Introduces Kafakumba Training Centre which “started a beekeeping venture to commercialise top-bar hive beekeeping and created the private company Bee Sweet Honey Ltd. Five years later the company developed the ‘hybrid’ hive – a shorter top-bar hive that can be suspended in trees with the aid of a pulley and grappling iron. 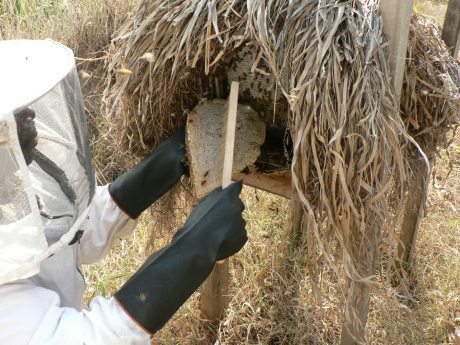 To date 20,000 hybrid hives have been allocated to small-scale farmers: hive occupancy rates are good and honey production is on the increase.’ There is more about Kafakuma here (turn pages with tiny arrow at right, took me a while to realise that was possible) and a Fact Sheet here. 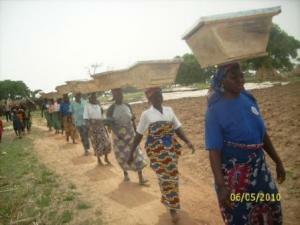 It is the only sustainable and scalable African model I’ve found so far. 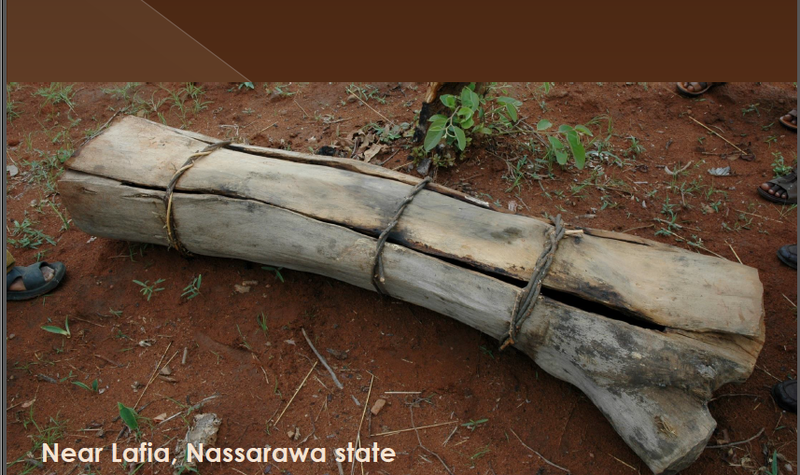 Kidd, Andrew D & Berthold Schrimpf (2000) “Bees and Bee-keeping in Africa” Blench, Roger & Kevin C. MacDonald The Origins and Development of African Livestock: Archaeology, Genetics, Linguistics and Ethnography London, University College of London Press. Comment– written in the mid-nineties, with some historical Nigerian beekeeping description on the pages available at the link. 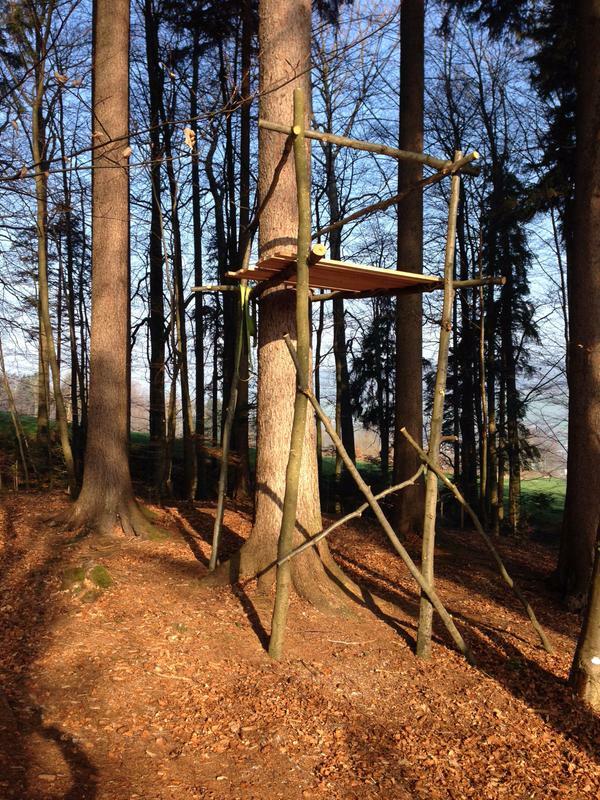 Comment– This page is full of images and description of beekeeping in traditional hives. Processing it. And marketing it. Some of it as liquid gold, in nice glass jars. Some of it in other forms. However, there seems to be no recent news of this enterprise. Comment– Images which include excellent views of equipment. 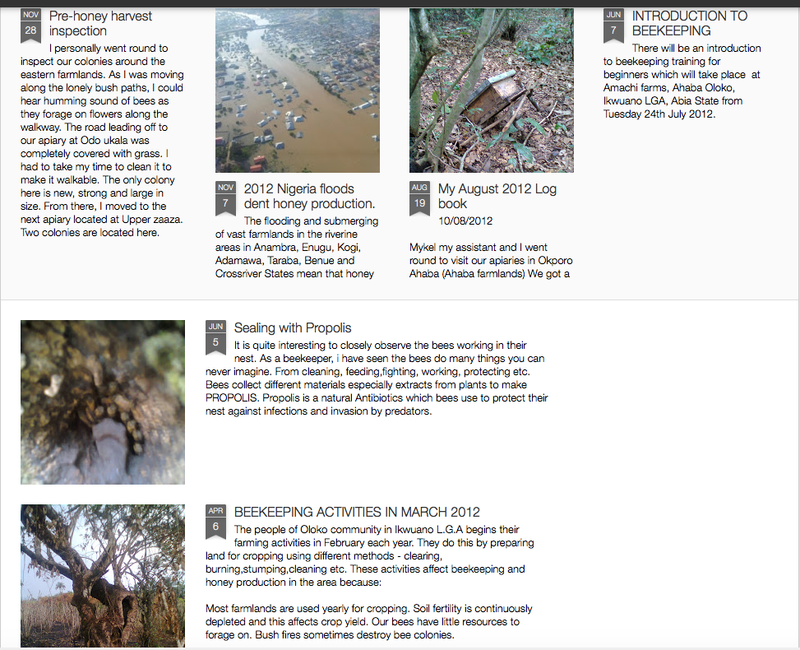 Ukattah, Mike (2012-) Beekeeping blog from beekeeper based at Amachi farms, Umuahia, Abia State, Nigeria. On twitter. Comment– A New Zealand-based micro-experiment in providing plants that local bees can enjoy safely. Comment– Needs to be placed alongside Kessler et al (2015), below, which found that neonicotinoids also attract bees. Vaudo, Anthony D, Harland M Patch, David A Mortensen, Daniel Stabler, Geraldine Wright and Christina Grozinger (2014) “Bee foraging strategies are shaped by pollen nutritional quality” (conference paper) Entomological Society of America Annual Meeting (avail through ResearchGate – anyone can apply to join) To be considered alongside Kessler et al. Comment– A fifteen-minute video and transcript in multiple languages, where Professor Spivak urges us all to grow healthy bee food. The video is the best short explanation of bee loss I’ve seen. Professor Spivak heads the Bee Lab, which ‘fosters creative thought and practical solutions’ in pursuing its goal to promote the health of bee pollinators. Comment– see also Parker, below. Abstract– Dr. Fumio Matsumura’s legacy embraced a passion for exploring environmental impacts of agrochemicals on non-target species such as bees. Why most formulations are more toxic to bees than respective active ingredients and how pesticides interact to cause pollinator decline cannot be answered without understanding the prevailing environmental chemical background to which bees are exposed. Modern pesticide formulations and seed treatments, particularly when multiple active ingredients are blended, require proprietary adjuvants and inert ingredients to achieve high efficacy for targeted pests. Although we have found over 130 different pesticides and metabolites in beehive samples, no individual pesticide or amount correlates with recent bee declines. Recently we have shown that honey bees are sensitive to organosilicone surfactants, nonylphenol polyethoxylates and the solvent N-methyl-2-pyrrolidone (NMP), widespread co-formulants used in agrochemicals and frequent pollutants within the beehive. Effects include learning impairment for adult bees and chronic toxicity in larval feeding bioassays. Multi-billion pounds of formulation ingredients like NMP are used and released into US environments. These synthetic organic chemicals are generally recognized as safe, have no mandated tolerances, and residues remain largely unmonitored. In contrast to finding about 70% of the pesticide active ingredients searched for in our pesticide analysis of beehive samples, we have found 100% of the other formulation ingredients targeted for analysis. These ‘inerts’ overwhelm the chemical burden from active pesticide, drug and personal care ingredients with which they are formulated. Honey bees serve as an optimal terrestrial bioindicator to determine if ‘the formulation and not just the dose makes the poison’. Comment– This has some excellent links to related research and I especially valued one re evaluating pesticides. Comment– For light relief on Pinterest: I’ve been collecting images and links that I find useful for understanding beekeeping practices around the world. 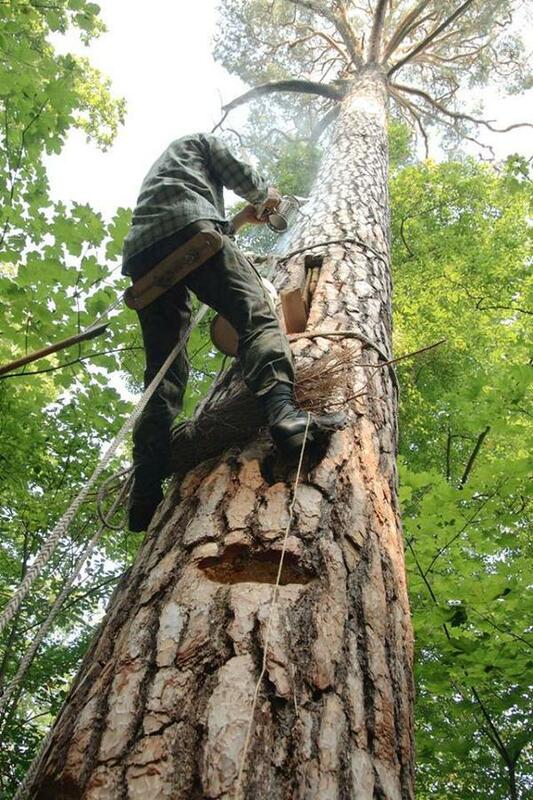 Comment– An excellent, straightforward description of current western practices including tree beekeeping in Europe, from the perspective of a well-established group that promotes api-centred and sustainable practices. Includes recommended reading. Comment– This is where I found Kafakumba , but haven’t assessed the website as a whole. There are some African-oriented resources for sale here. Comment– A hive of information! Lots of good links. Comment– Full response to a controversial innovation. 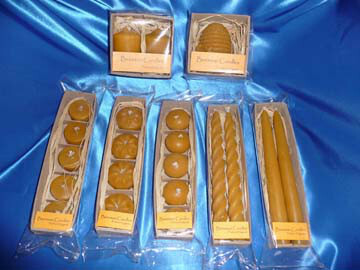 Comment– very useful re plastics in hives. 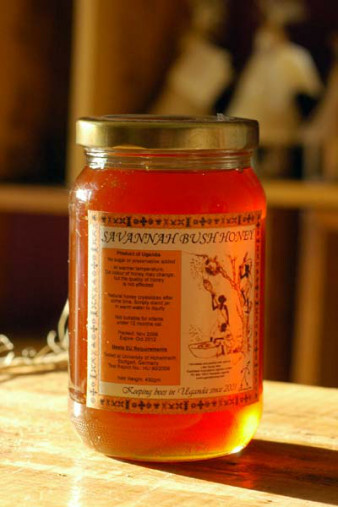 Comment– Jonathan Powell is himself a beekeeper (and author of Beeswing.net) and starting to use log hives. Lots of great images. 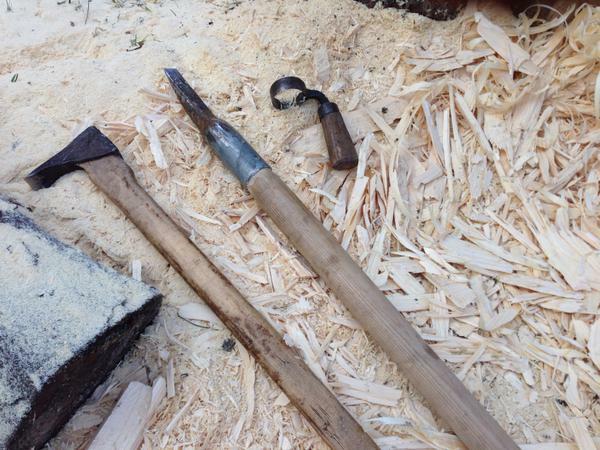 Comment– Page for renewal of tree beekeeping in Europe in a site with many useful links to e.g. Warre hives and various courses. Comment– This is the United Nations cancer research organisation’s report that’s often referred to. Abstract– Pesticides are used throughout the world as mixtures called formulations. They contain adjuvants, which are often kept confidential and are called inerts by the manufacturing companies, plus a declared active principle, which is usually tested alone. We tested the toxicity of 9 pesticides, comparing active principles and their formulations, on three human cell lines (HepG2, HEK293, and JEG3). Glyphosate, isoproturon, fluroxypyr, pirimicarb, imidacloprid, acetamiprid, tebuconazole, epoxiconazole, and prochloraz constitute, respectively, the active principles of 3 major herbicides, 3 insecticides, and 3 fungicides. We measured mitochondrial activities, membrane degradations, and caspases 3/7 activities. Fungicides were the most toxic from concentrations 300–600 times lower than agricultural dilutions, followed by herbicides and then insecticides, with very similar profiles in all cell types. Despite its relatively benign reputation, Roundup was among the most toxic herbicides and insecticides tested. Most importantly, 8 formulations out of 9 were up to one thousand times more toxic than their active principles. Our results challenge the relevance of the acceptable daily intake for pesticides because this norm is calculated from the toxicity of the active principle alone. Chronic tests on pesticides may not reflect relevant environmental exposures if only one ingredient of these mixtures is tested alone. Abstract Many neurological diseases, including autism, depression, dementia, anxiety disorder and Parkinson’s disease, are associated with abnormal sleep patterns, which are directly linked to pineal gland dysfunction. The pineal gland is highly susceptible to environmental toxicants. Two pervasive substances in modern industrialized nations are aluminum and glyphosate, the active ingredient in the herbicide, Roundup®. In this paper, we show how these two toxicants work synergistically to induce neurological damage. 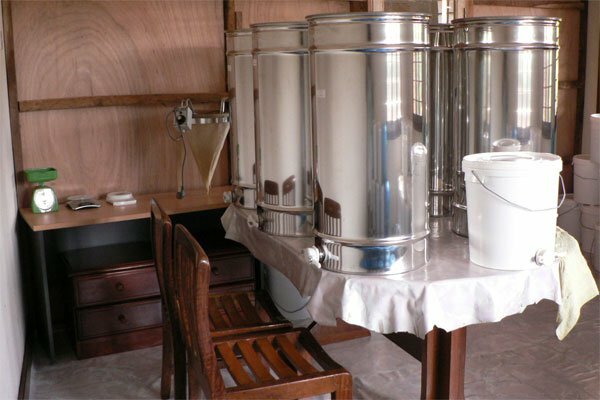 Comment – Discusses Rundlöff, below, and includes useful reading list which may be very helpful in exploring issues around use of honey bees for pollination and non-domesticated bees in Nigeria. Comment– This progress of this initiative needs to be monitored. It was limited at first to Ethiopia, Ghana and Tanzania. This work is highly commendable. You can imagine how deep I appreciate your work. Please keep it up. Thank you for your kind words, Michael. I was so pleased to find your blog.